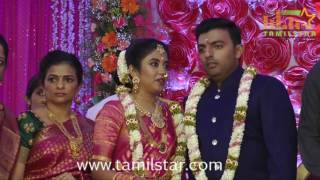 http://www.tamilstar.com Actor Prithiviraj Engagement held on 6th Sep 2015 at Chennai. Raadhika, Arya, Sham, Pandiraj, Manobala, Senthil Vairamuthu, Mayilsamy, Sibi Raj and Others graced the event. 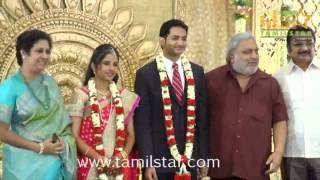 http://www.tamilstar.com Kamala Theatre MD Family Wedding Reception held on 1st May 2015 at Green Park, Chennai. 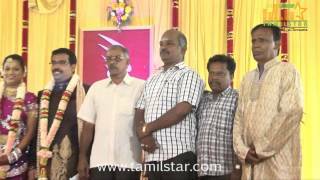 Vijayakanth, Arulnidhi, Jeyam Ravi, Jayam Raja, Editor Mohan, Poornima Bhakyaraj, Pandiraj, PandiyaRaj and Others graced the event. 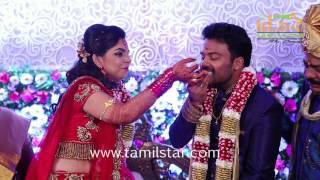 http://www.tamilstar.com Music Composer Simon Wedding Reception held on 16th Feb 2015 at Arumbakkam, Chennai. Simon and others graced the event. 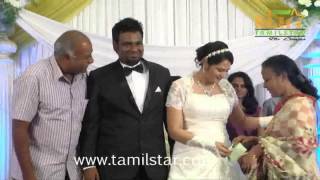 http://www.tamilstar.com Actor Sentrayan Wedding Reception held on 16th Sep 2014 at Shobana kalyana Mandabham, Chennai. 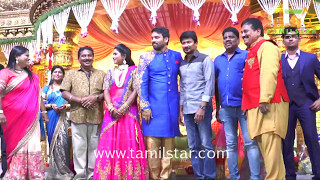 Ramesh kanna, Actor Vimal, Thambi Ramaiah and Others graced the event. 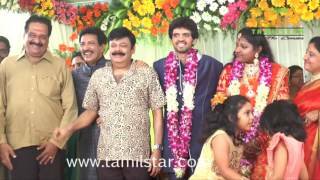 http://www.tamilstar.com PRO Sankaralingam Son Wedding Reception held on 08th Jun 2014 at Raja Muthiah Hall in Egmore, Chennai. Actor Jayam Ravi, Editor Mohan graced the event.